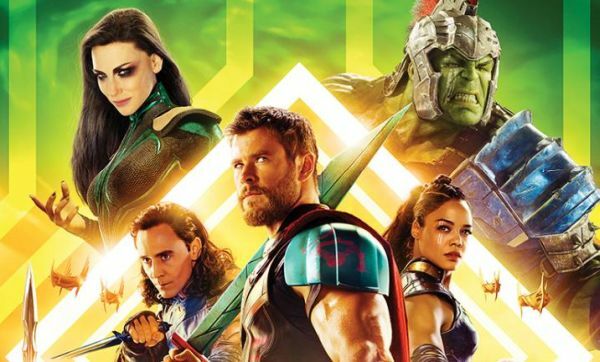 Two new International posters for the new Thor movie have arrived! They show the first view of Odin and two views of Hela. While we've seen most of the characters from the trailers, we finally get a good look at Odin (Anthony Hopkins) since Thor 2. 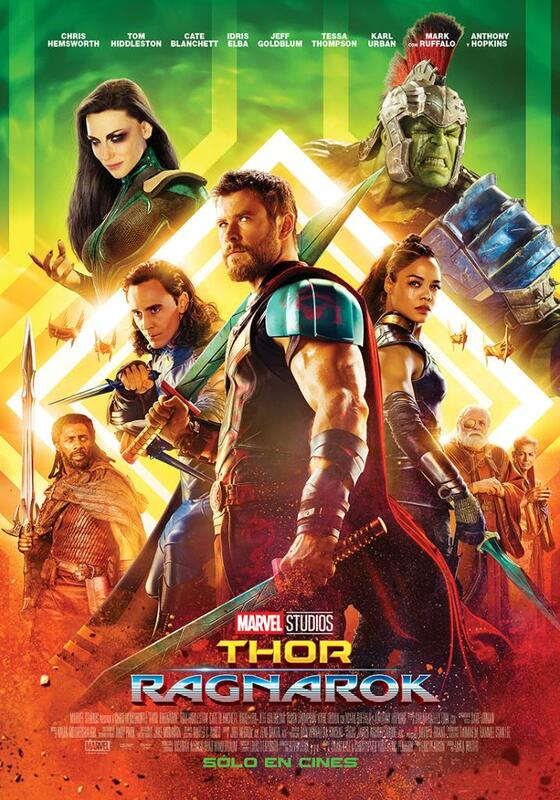 We also get a good look at Heimdall (Idris Elba) with the biggest sword I've ever seen and Valkyrie (Tessa Thompson) looking like a boss. 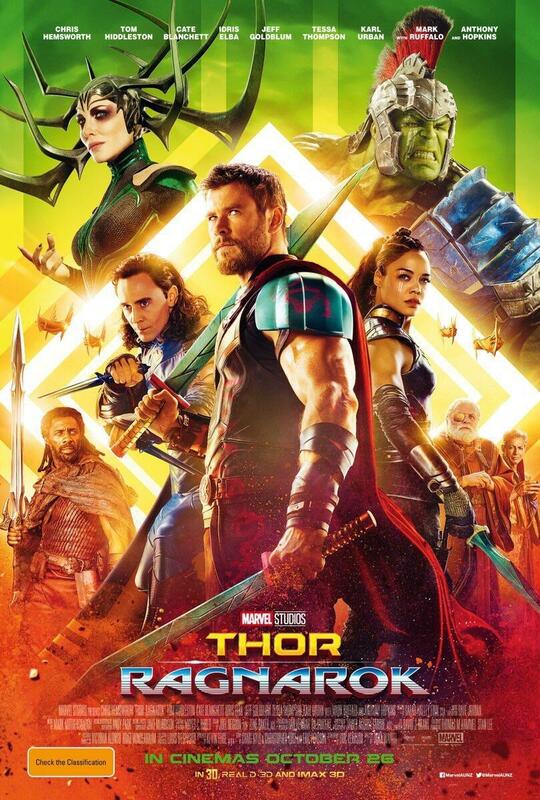 The second Spanish poster isn't much different except Hela is shown without her massive headdress. It's an awesome poster and gets me hyped for the movie. How do you feel about the posters? Are you looking forward to Thor: Ragnarok? I still can't believe that's Cate Blanchett.